A complete portal for the Haridwar tour. We providing haridwar tour packages with haridwar sightseeing, haridwar tour guide, haridwar pilgrimage tour, haridwar tourism, haridwar temple, haridwar pictures. The temples that people visit during their tours to Haridwar are Mansa Devi temple, Chanda Devi temple, Sapt rishi temple, Gangadwara temple and many more. 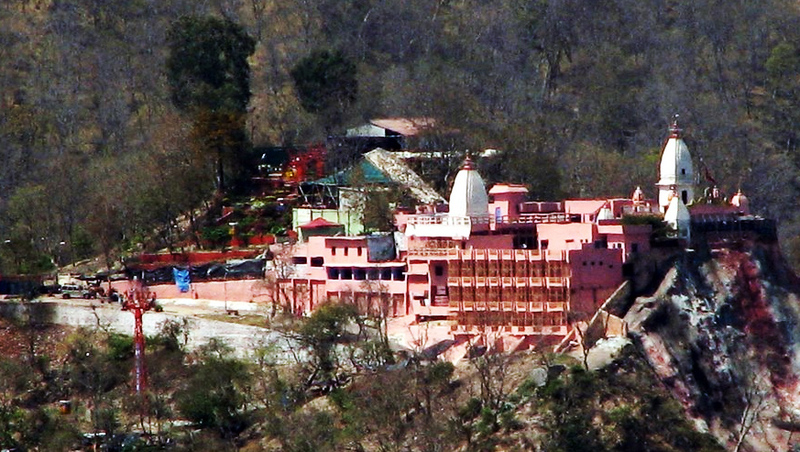 The Chanda Devi temple is situated on the Neel Parvat. It was constructed by the Kashmiri King Suchat Singh. The main statue that resides here was established by Adi Shankaracharya. 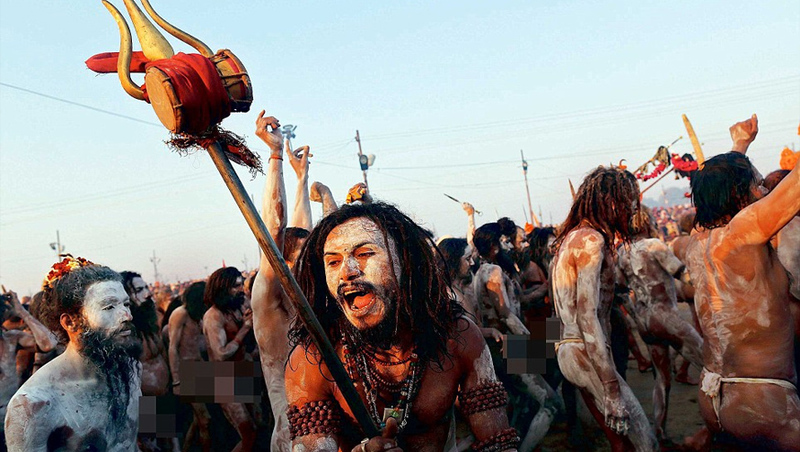 All these things make your Haridwar tour package an experience to cheer for long. During your tour to the holy city never give miss out on the Bharat Mata temple and Mansaa Devi temple. The other added attractions of the tour to the Haridwar are Shanti Kunj and Chila Wildlife Sanctuary. So enjoy your tour to the hilt. Upon arrival at Delhi,met by our representative and transfer toHaridwar(210kms/5hours). 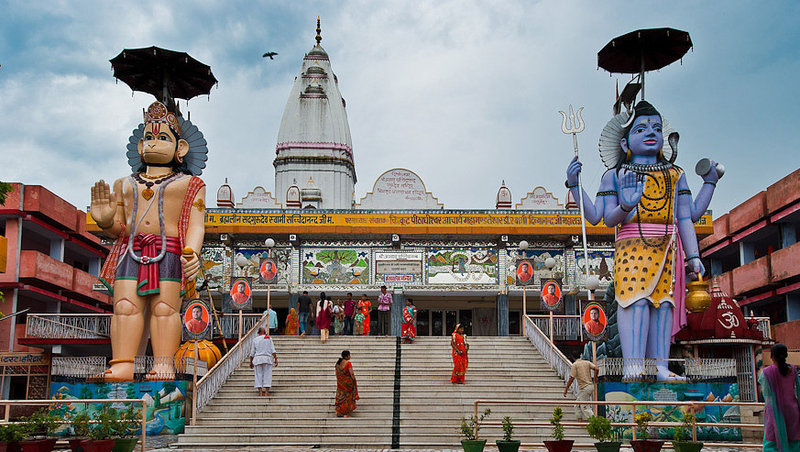 Haridwar is a holy city and municipal board in the Haridwar District of Uttarakhand, India. 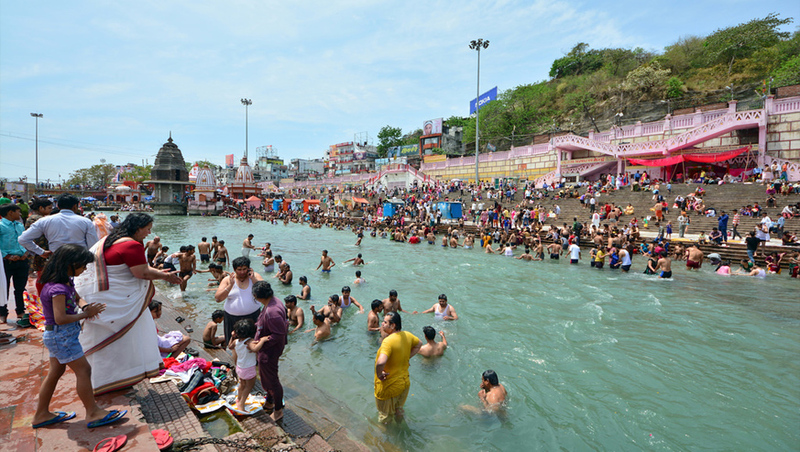 In Hindi, Haridwar stands for Dwar of Hari or Gateway to God, with 'Hari' meaning god and 'dwar' meaning gate. 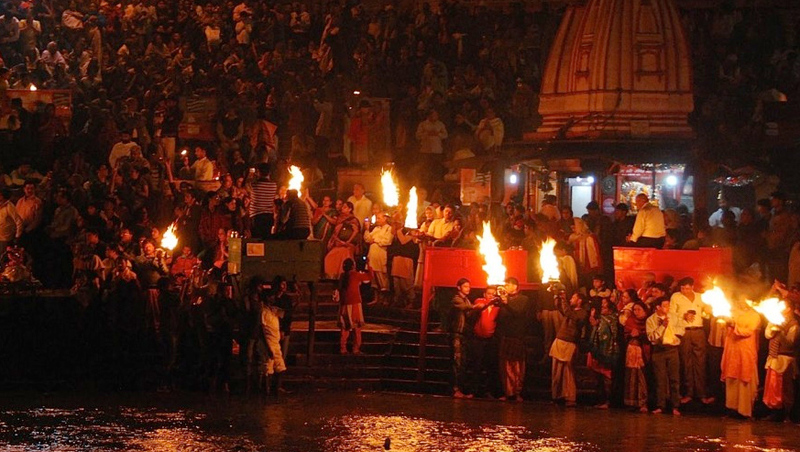 Haridwar is regarded as one of the seven holiest places to Hindus.Evening Arti at Har ki Pauri Ghat. Dinner and overnight stay at Haridwar. After breakfast, proceed for an excursion trip of Rishikesh, Rishikesh is a holy city for Hindus located in the foothills of the Himalaya in northern India. Legend states that Lord Rama did penance here for killing Ravana, the demon king of Lanka. It is also known as the gateway to the Himalayas, Rishikesh is the starting point for traveling to the sites that form the Char Dham pilgrimage - Badrinath, Kedarnath, Gangotri and Yamunotri, in Rishikesh visit the ashrams and famous Ram Jhula and Laxman Jhula. Dinner and overnight stay at Haridwar. Day 03: Departure Haridwar After breakfast, proceed for Delhi (210 kms/5 hours).